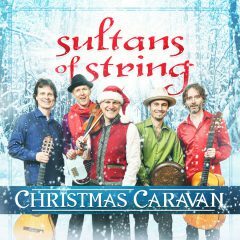 Sultans of String FYC – Christmas Caravan on the Grammy Ballot! FYC – Christmas Caravan on the Grammy Ballot! Hello Friends, we just wanted to share the good news that our Sultans of String album Christmas Caravan landed on the Grammy Ballot today. 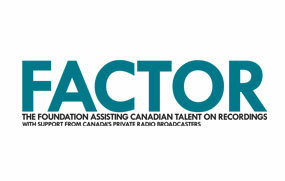 If you’re a voting member of the Recording Academy, we ask for your consideration, and hope to have your help to get us into the Final Top 5 Nominees. We’re really proud of this album and would appreciate it if you could share it with your fellow NARAS members. 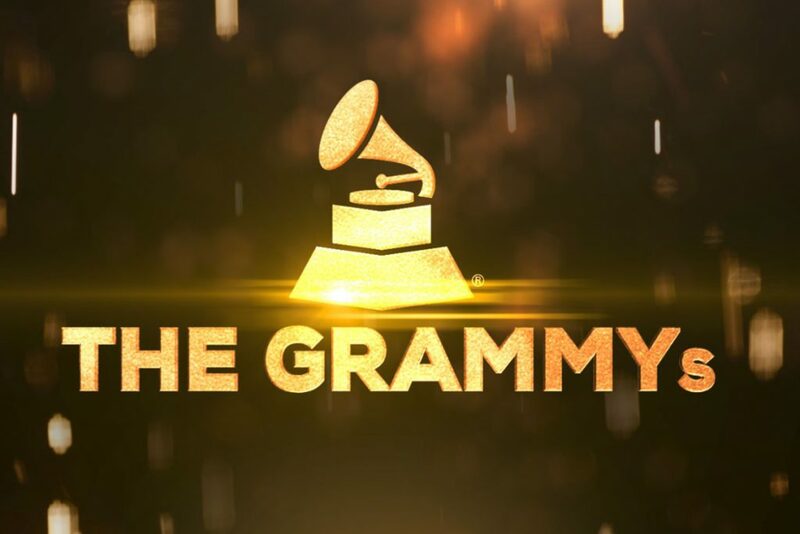 The Grammy ballot is now live and must be received by the Academy by October 31. This follows our great trajectory with this album that hit Billboard World Music Charts for three weeks, and was featured in the New York Times Christmas Hits List! 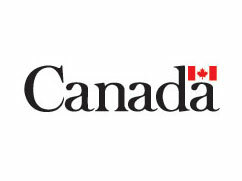 Christmas Caravan takes listeners on a world music tour. 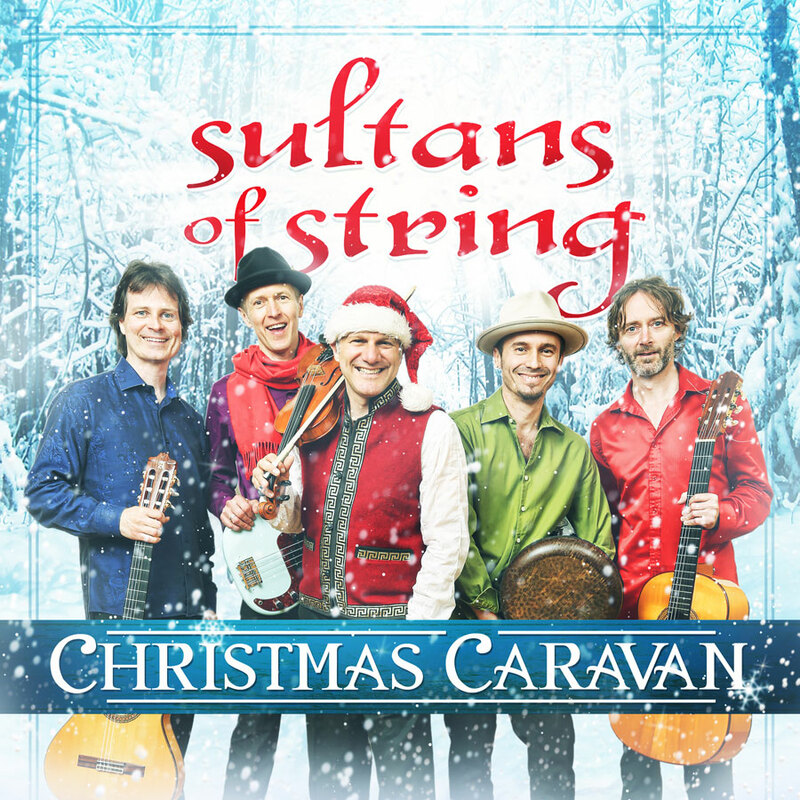 3-time JUNO nominees and 3-time CFMA winning ambassadors of musical diversity Sultans of String have expanded the traditional notion of Christmas music with their new, genre-hopping disc, Christmas Caravan, injecting it with new-found energy and non-traditional sounds. Recorded and co-produced with JUNO Award winning engineer John ‘”Beetle” Bailey, this isn’t your typical holiday album. You may recognize a few titles, but you’ve never experienced seasonal music quite like this before. Sultans of String’s acclaimed world music tapestry has been amplified on this release through its embrace of orchestration and pop, and spurred on by a stellar cast of guest musicians, bringing even more colour to their lively palette. • and hang drum player David Charrier from France. We could not have done it without those who supported our crowdfunding campaign: Joan Milkson/Paulette Kirkey / Brian Dilks/ Alan Weekes/ Jessica Rodela/ Leonie Hartley-Hoover/ Christine Bode/ Timothy Welch/ Lyn Miller/ Duane Beard/ Ali Asghar Sherwani/ Kathy Liddle/ Barbara Brown/ Donna Henrikson/ Lawrence McNaught/ Mike Kologinski/ David Chernushenko/ Claudia Arianna/Jim Laliberte/Victoria Lee/May Kwan/Jennifer Duncan/Jane Nakamura/Sue Gouweloos/Lenka Podzimek. 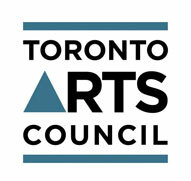 And Toronto Arts Council, Ontario Arts Council, and FACTOR.. MANY THANKS!